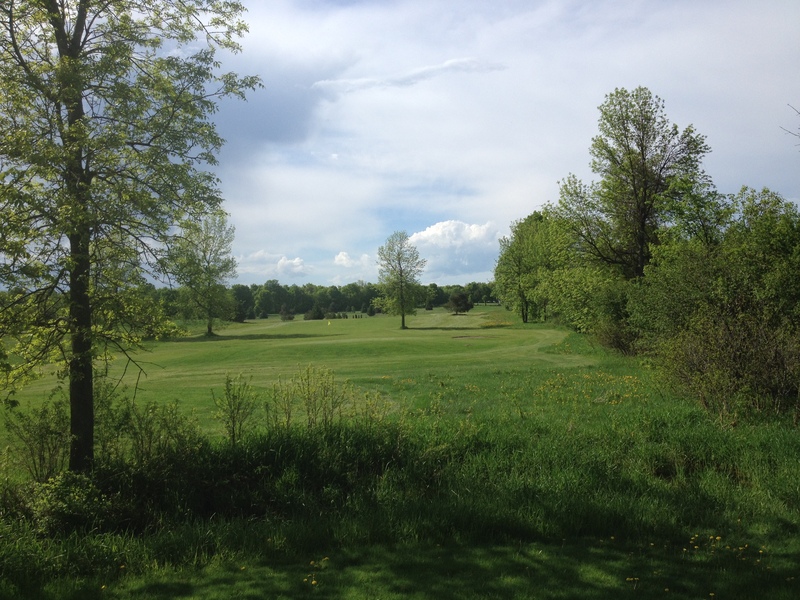 Located just 20 minutes north of Brockville,Ont in the Village of Athens, Crooked Creek offers an exciting mix of challenges throughout its 18 holes. 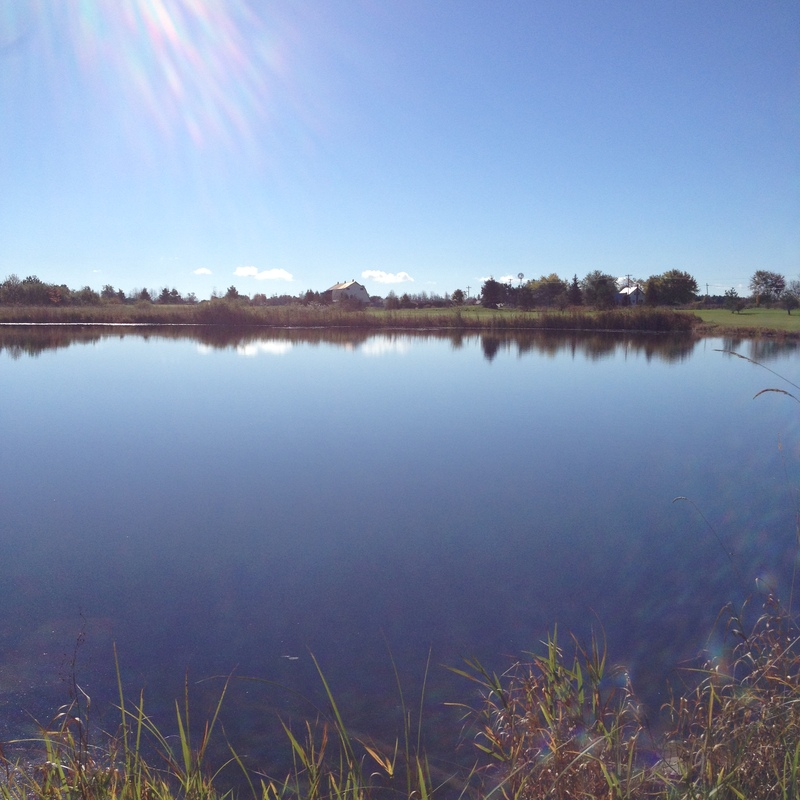 Built on rolling terrain, the course offers a blend of challenges and ease. The original farmhouse was converted to the clubhouse, and the 1/2 century old barn is still standing for future use. 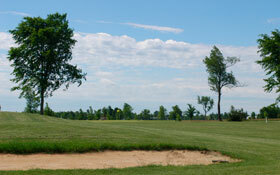 18 holes that flow through fields of tall fescue and mature trees. The mix in rolling terrain, a few water hazards and you have an outstanding challenge that will take on the best of golfers. Played from the back tees at over 6800 yards the prevailing winds create one of the regions most challenging course. Enjoy a relaxed game of eighteen holes with your friends or company event. © The Links of Crooked Creek. All rights reserved.